Here’s last night’s playlist. If you liked a song, buy it. Better still, buy the album! Thoroughly enjoyed your company last night. 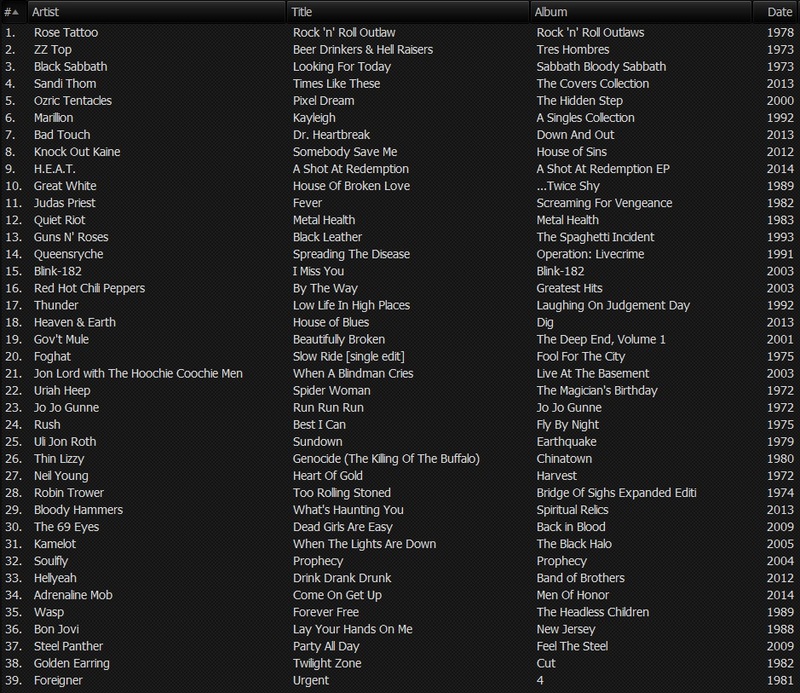 Stellar requests to play as usual…thanks again.